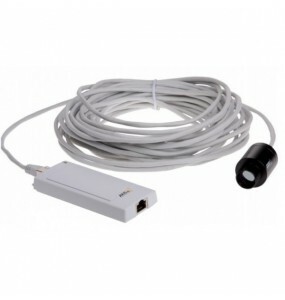 IP Megapixel There are 6 products. 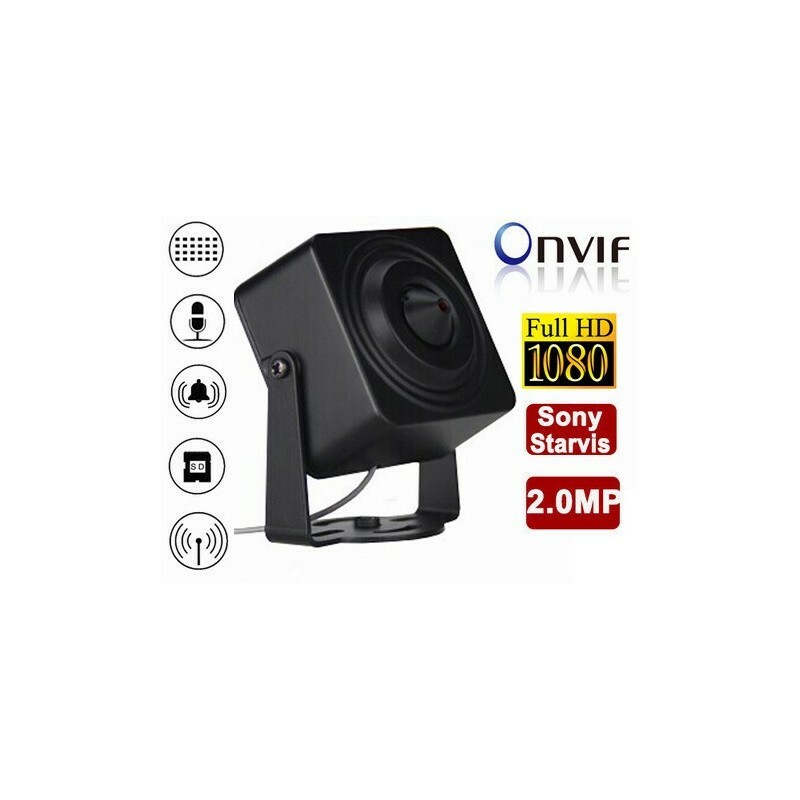 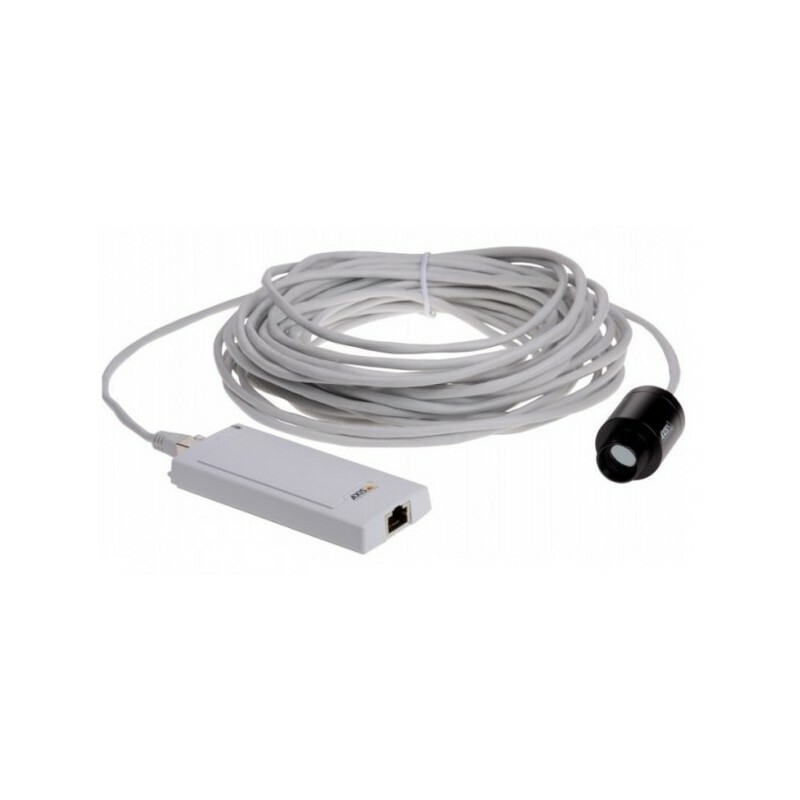 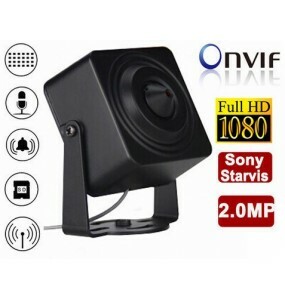 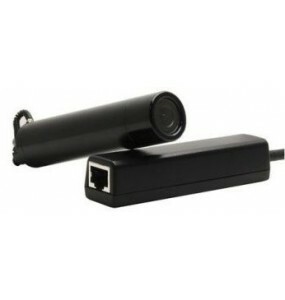 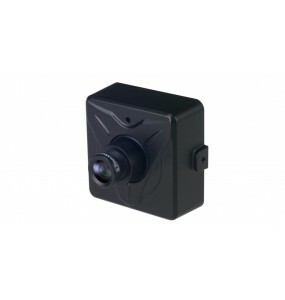 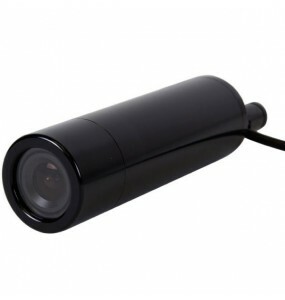 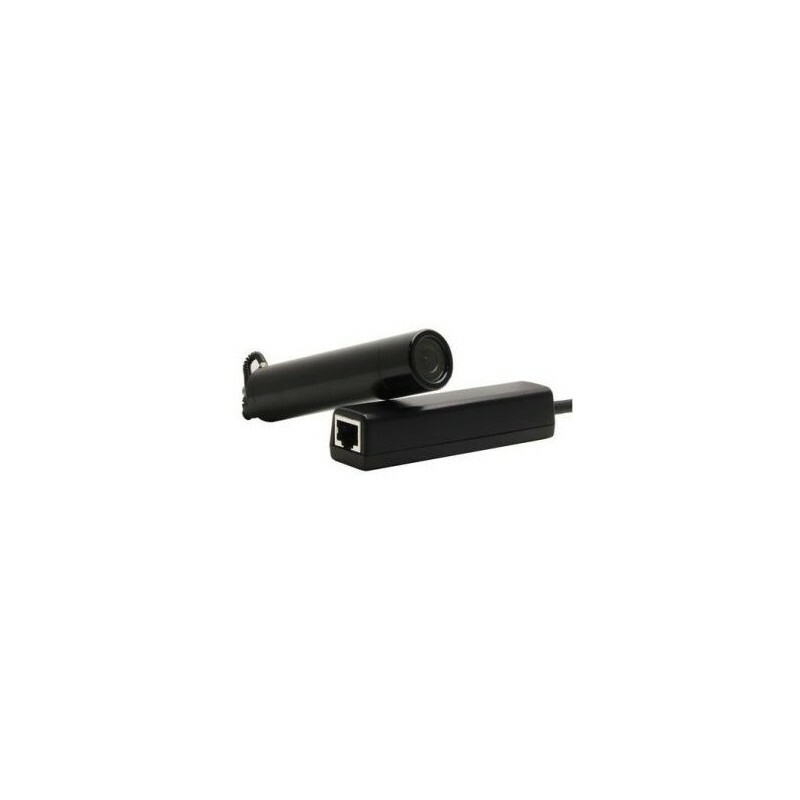 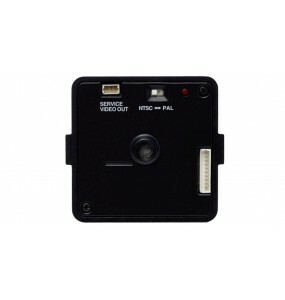 WiFi HD-IP camera adapts to all environmentsSmall footprintWill make different integrations in the most common objects.SONY Starvis sensor for clear images even in low light. 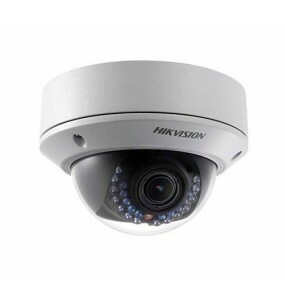 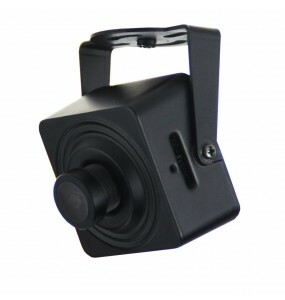 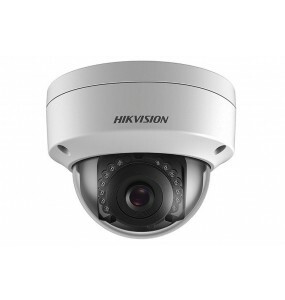 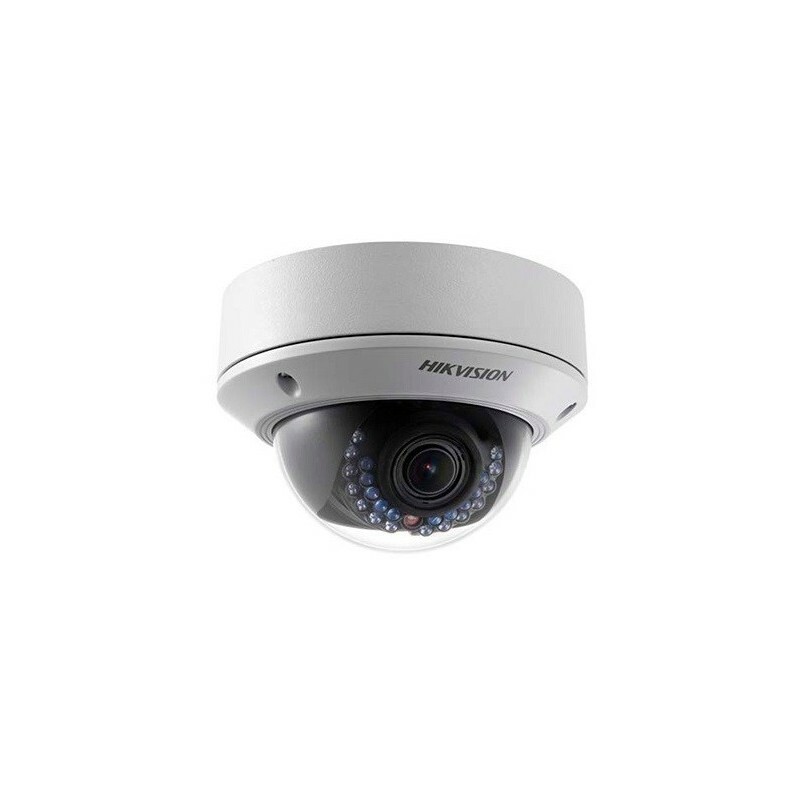 Fixed IP surveillance dome cameraHikvision 5Mp antivandalVarifocal lens 2.8-12mmInfrared Leds IR maximum range 30 meters.